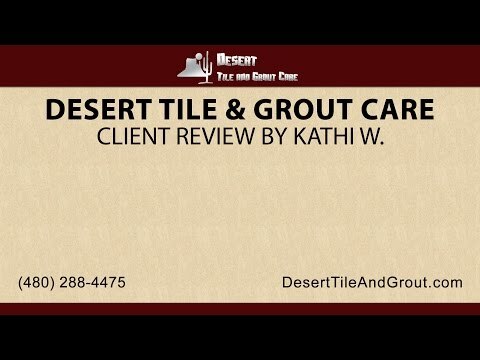 Desert Tile & Grout care is a highly-acclaimed, family-owned Arizona tile cleaning company that has achieved an A+ BBB accredited business rating. They are the previous winner of the Angie’s List Superior Service Award for 2010 and 2011. Desert Tile also received the Kudzu Service Award and a Service Magic 5-star rating. With over 15 years of experience, we are an Aqua Mix & Stonetech Pro Approved Contractor. b2bYellowpages.com – Free listing allows buyers and sellers to quickly locate or advertise products and services to and from other businesses.